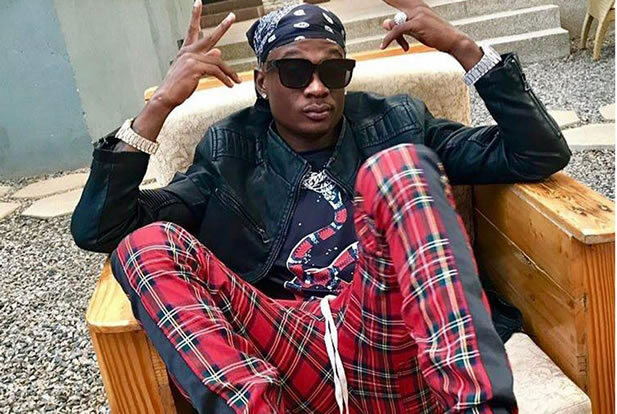 Rapper Walukagga Shafiq popularly known as Fik Fameica is currently a happy man as he is currently the Uganda’s singer at the moment. 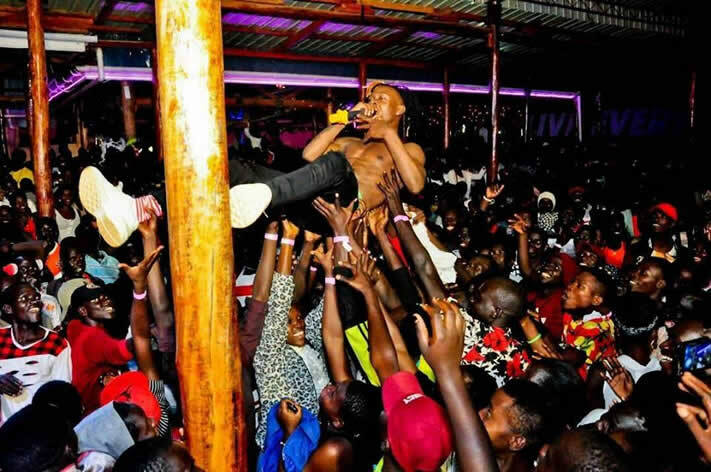 He has had a successful music career since last year, big up to his hit songs like Kutama, Byenyenya, Sconto among others. However, when you look back into his life three years before today, the singer him self confesses that life wasn’t so simple. He used to starve and dropped out of school because of not favorable financial standings. 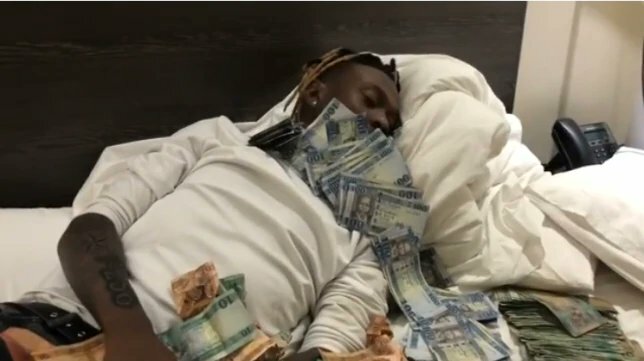 The ‘My Property’ hit maker says that due to patience and hard work, he knew that one day he w’d make it, and this is where he is. “…. I knew one day I will make it???? though only a few people believed in me!!! I worked hard, look at me now getting paid in every currency ????? ?All this ? ?” Fik Fameica added. The singer says that life is now so simple for him as he can dictate for what he wants in his life and what he doesn’t need.